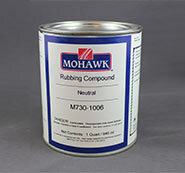 Welcome to Wood Repair Products , your one stop shop for all Mohawk products. 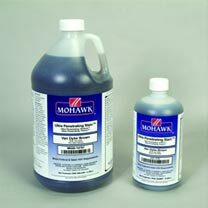 We are America’s #1 distributor of all Mohawk finishing products and our customer service and dependability have been the driving force behind our successful business for over 20 years. 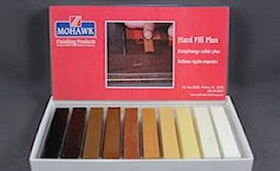 Our online catalog of Mohawk Finishing includes high quality wood repair, touch up, and finishing products for wood, vinyl and leather. 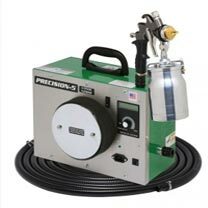 Wood Repair Products is a family owned Mohawk authorized distributor that caters to all people in the wood repair and wood finishing business. 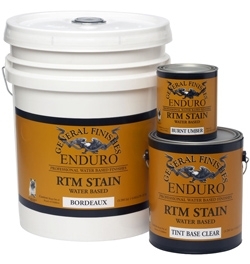 We make it easier to get all of the quality products that satisfy your unique business needs in one spot. 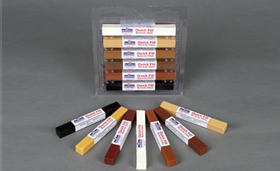 Choose from our complete assortment of wood, vinyl, leather and furniture touch up products to build a personalized tool kit that best compliments your professional services. We hope that this catalog will help you get your wood repair / wood finishing job done efficiently and within budget. 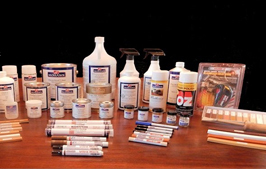 At Wood Repair Products, we’re here to help. If you have any questions or comments about our product catalog , you can contact us at 1-866-289-3263. 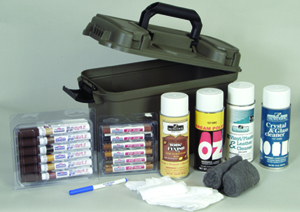 We can help you build a custom wood repair kit or help you choose one of our existing ones.